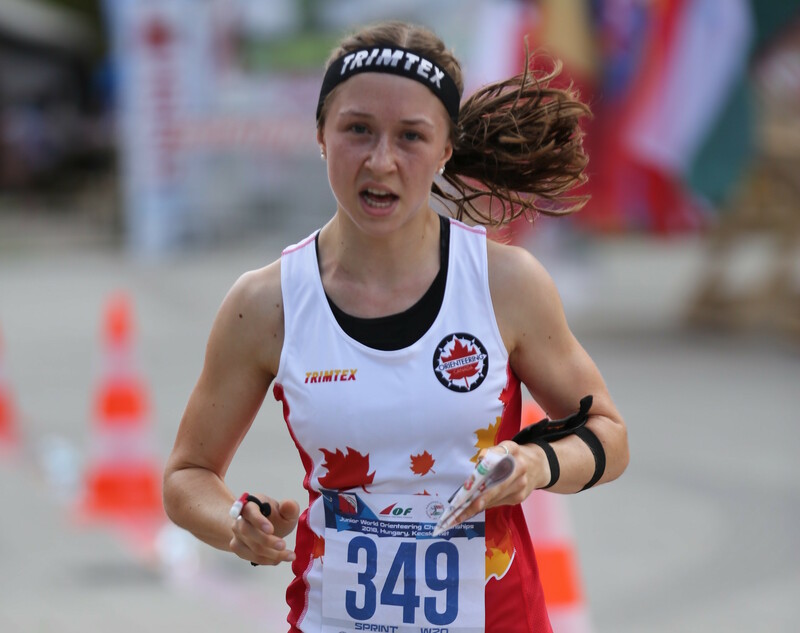 Emma Waddington of the McMaster Marauders headlines the Canadian roster that will compete at the 2018 FISU World University Orienteering Championship, beginning Tuesday. 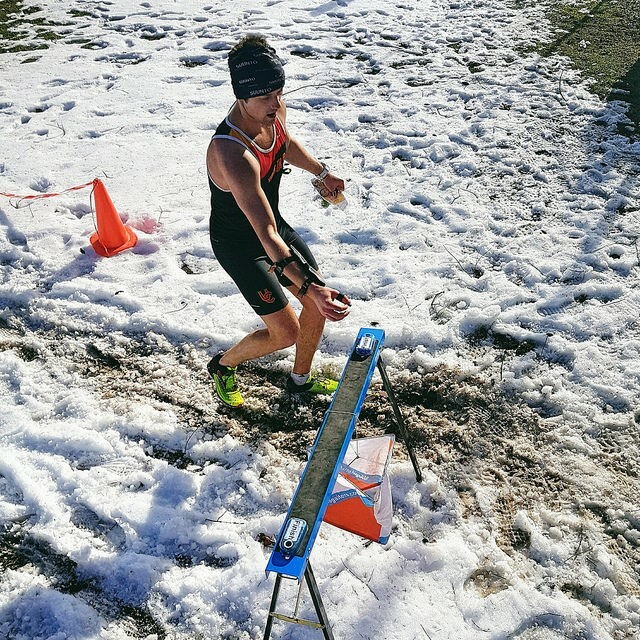 A current U SPORTS cross country student-athlete, Waddington has represented Canada at numerous World Orienteering and World Junior Orienteering Championships over the course of her career. 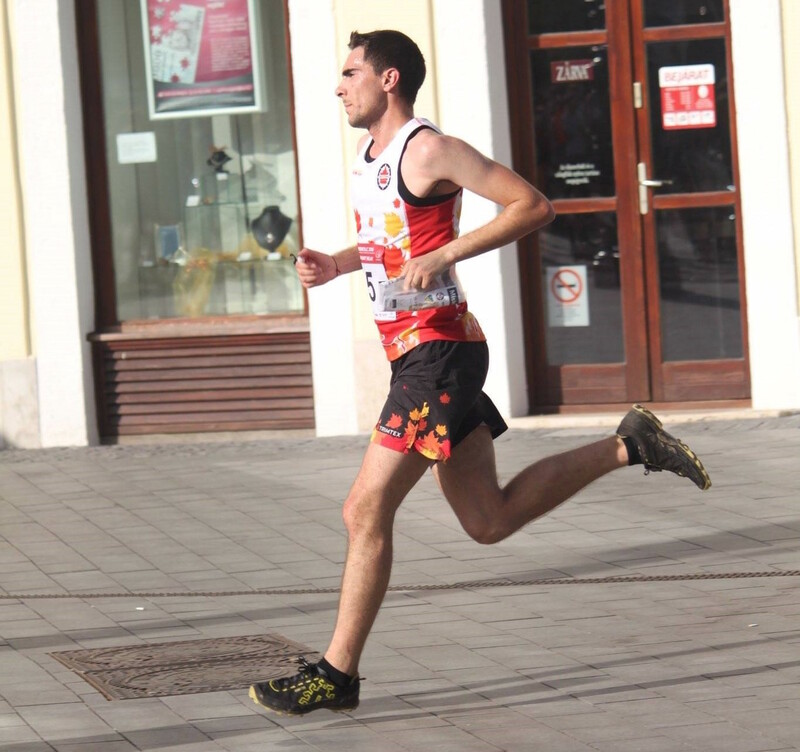 The team also features Calgary’s Michael Kondro who has competed for the Dinos’ cross country and track and field teams, and former Carleton track and field student-athlete Robert Graham – one of three returning members from the 2016 World University Orienteering Championship. 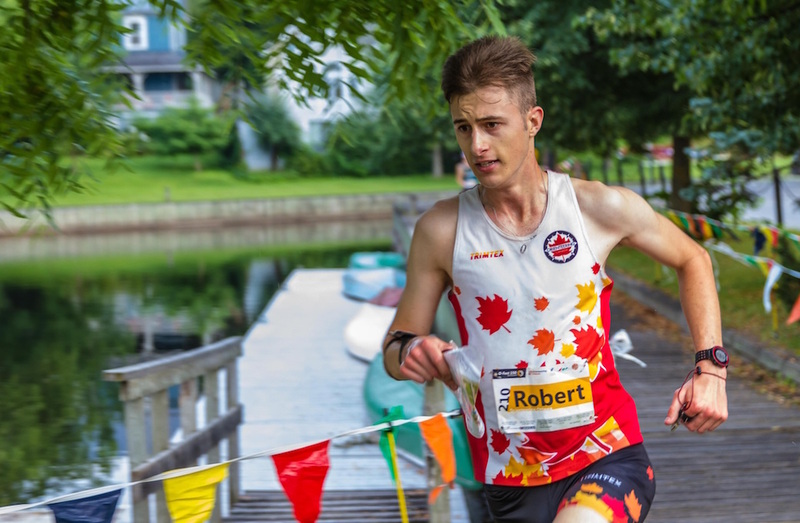 "The World University Championships offer high-level competition in that many of the world's best orienteers are competing,” said Anne Teutsch, President of Orienteering Canada. 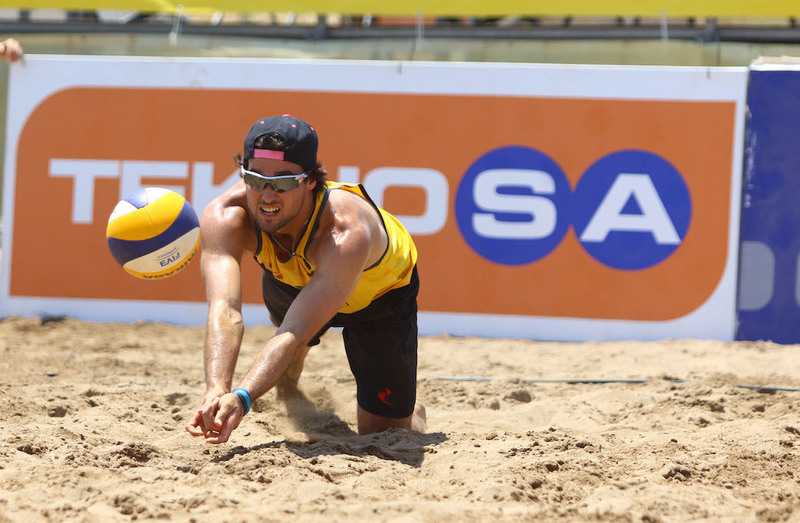 “Yet they also provide a helpful development opportunity for younger athletes." Margaret Ellis, a multiple-time Canadian national champion, will serve as the team’s head coach. The 2018 World University Orienteering Championship runs July 17-21 in Kuortane, Finland, with over 300 athletes and officials from 33 countries taking part.